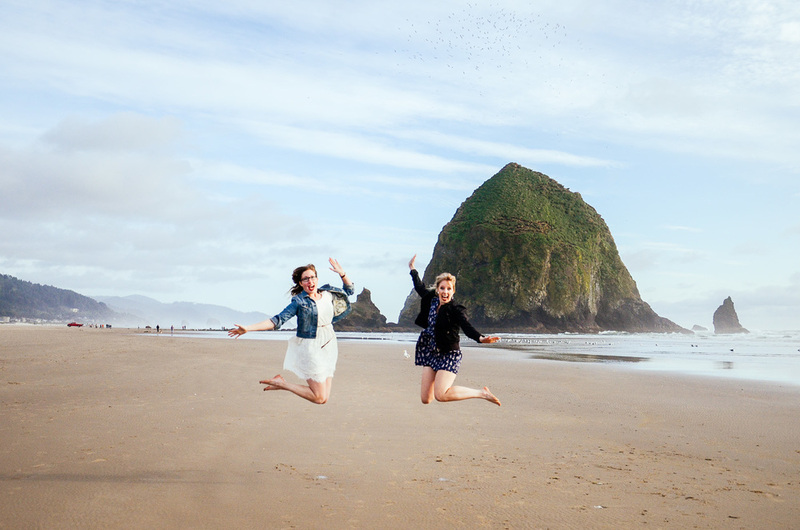 Yes this is a super corny jumping picture by Haystack Rock at Cannon Beach, but I LOVE IT!!! I do love looking back on the past year and reflecting on everything that happened. The good and the bad, the adventures and the hardships, and everything in between. 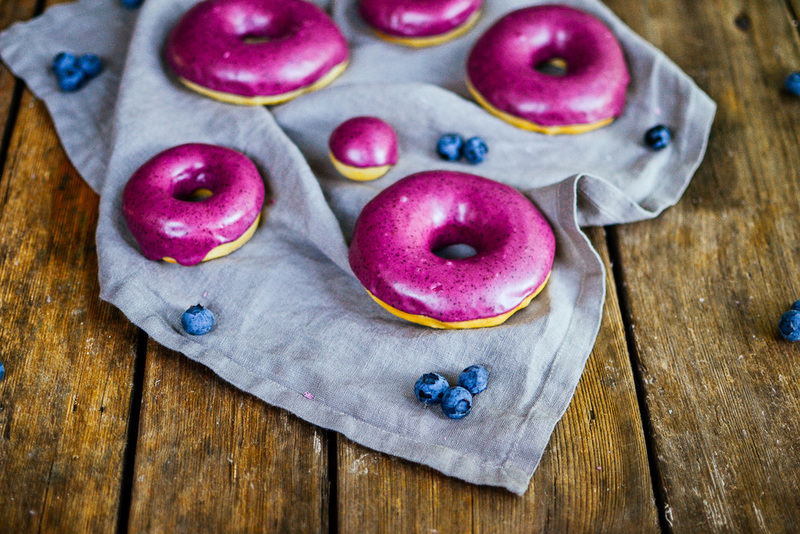 Here are a bunch of my favourite posts throughout the year, from blueberry basil doughnuts, to an epic styled shoot in Jasper. Man it was hard to choose! Last year I chose a word, rather than make resolutions, and I really loved it. I had chosen explore, and I truly feel like I fulfilled it! There were roadtrips (down the West Coast, and a mini one to Jasper), a big trip (to Chicago! ), and so many day trips around the Fraser Valley and Vancouver area as I made a point to enjoy this beautiful province that I live in. This year I've chosen intentional as my word. Whether be making a point to form new friendships, start volunteering at a new place, seeking beauty in the everyday, or being sure to truly living in the moment instead of wishing my life looked different, I want to live with intentionality this coming year and make sure that life doesn't just pass me by! And with that, I want to wish you all a very Happy New Year! and I always love hearing from you!